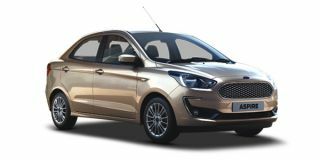 Will the Ford Aspire’s new 1.2-litre ‘Dragon’ series engine continue to impress and allow it to steal some numbers away from the two stalwarts of the sub-4 metre segment? Ford&#039;s small sedan gets a small shot in the arm. Enough to entice you this festive season and beyond?